Rentalorry has a large range of refrigerated trucks available for rental under our flexible leasing packages. Contact us for more information! Require the help of a logistics company to assist with the delivery of your cold or frozen food. Rentalorry has the capabilities to do so. Looking for the appropriate truck to move your temperature sensitive goods? A refrigerated truck will be the optimal choice for such transportation! This will ensure that your goods are still in tip-top condition upon the completion of the delivery. Rentalorry provides the cheap rental of temperature-controlled trucks to provide a cool environment for your cargo during transportation. At Rentalorry, we provide one of the lowest priced rentals you can find anywhere in Singapore and this is due to a range of factors. 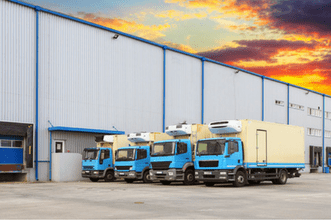 This presents us a huge fleet of refrigerated trucks where we can source for the cheapest deal that best suits your needs. Our fleet of trucks is well maintained and efficient, allowing you to complete your moving jobs with ease and without delay. Fear not about hidden costs as we strive for transparent dealings with our customers to ensure fairness for all parties. Our customer service officers are well trained to provide you excellent service when you are renting a vehicle with us. Let them know about your specific needs and they will be able to tailor a package and find the best rental deals that would suit your needs. Friendly and professional, you can count on them to guide you through the rental process for your refrigerated truck. 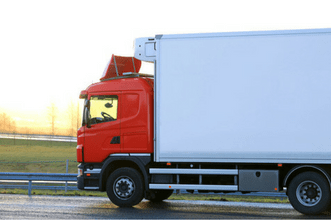 Contact us today to rent your refrigerated truck from us today!